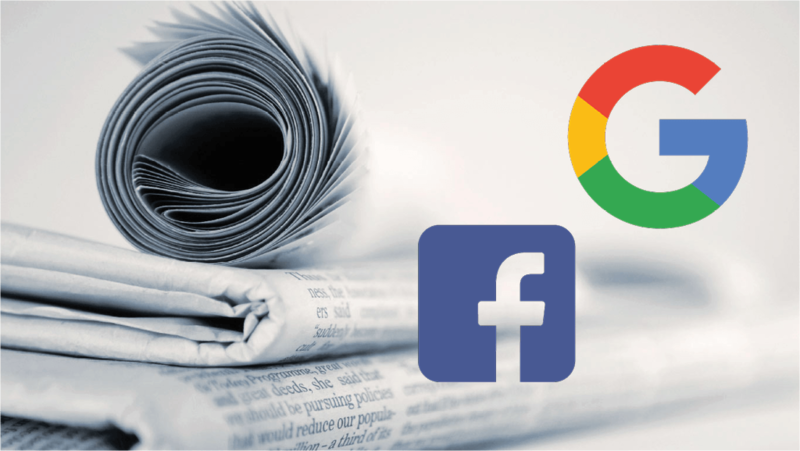 Facebook and Google have recently received criticism for their role in fueling “fake news” and online misinformation, contributing to an increasingly divided and misinformed public. Both companies have announced measures to counter misinformation  and ban “fake news” sites from using their ad services , but also expressed reticence about becoming the “arbiters of truth” themselves and highlighted the challenge that defining and verifying “false” information represents. In this session, we will explore possible ways to identify information credibility and signal that credibility to Internet users and the new information gatekeepers of the Internet: Google, Facebook and other social media platforms. The session will begin with a brief presentation of the context of news and social media as well as lessons learned from the Climate Feedback initiative, notably about what makes information of “low” or “high credibility” (hint: it’s harder than saying “fake news”). Building on this context and perspective, we will then brainstorm in groups to propose concrete solutions toward promoting trustworthy information online—on the topic of climate change and beyond. One outcome will be to formulate recommendations for groups like Climate Feedback working to expose false or misleading information. During and after the session, scientists, journalists and developers participating will have the opportunity to meet each other and network. Drinks and snacks will be served. 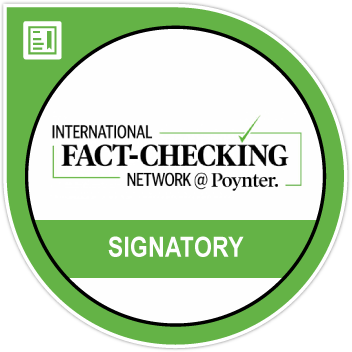 Information quality beyond “facts”. What do we mean by “fake news”, “bad news”, “misleading information”? What are the objective & measurable criteria that allow us to characterize & signal the credibility of a webpage’s information (e.g., logical fallacies, sources credibility…). Balancing speed, scale and quality. How do we fact-check fast enough to signal the credibility of stories as they “trend”? Who should be relied on to measure information credibility? With Climate Feedback, scientists are doing it; how can we include a broader set of participants? Signaling credibility. How to make it easy for any web agent (incl. Google & Facebook) to recognize a given webpage as containing false or misleading information? Using web annotation, semantic web tagging? Source reputation. How can we signal the trustworthiness of information sources? Beyond checking unique stories, how can we build a track record of sources’ credibility? Can information sources distinguish themselves by establishing an “ethics code” and accountability process ? The Topics/Questions addressed can be refined based on your input, tell us what you think we should address. If you are unable to attend, you can share your thoughts below and we will include your suggestions in our discussion and report.